For this 2017 Valentines Day pamper yourself or your loved one (or both!) 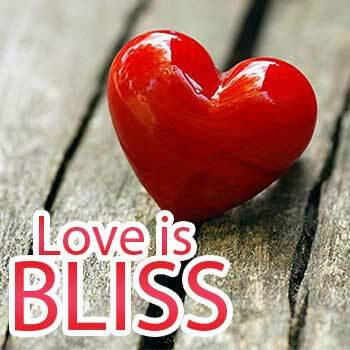 with our Love is Bliss Valentines Day Package! Available for purchase now, treat yourself to an AWESOME experience of total relaxation and stress relief! Details below! A 1 Hour Massage – Your choice of deep tissue or Swedish massage. Hot Stone sessions – Applied to back area. Reduces pain, stress and experience deep relaxation. Mini Facial – Deep skin clean, tone and exfoliate. Includes face mask to purify and hydrate your skin. Pedi Treatment – A refreshing foot mask. Includes moist towel therapy. A perfect way to top off your pampering session. Aromatherapy – Optional. Essential oils to enhance your session. Promotes healing and relaxation. Should you have any questions please give us a call at (956)787-9100. Thanks!